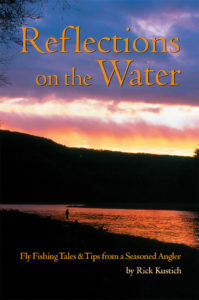 Jerry Kustich has worked at R.L. 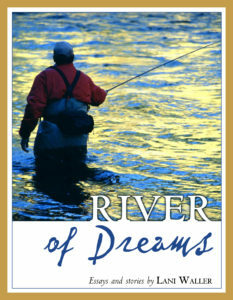 Winston Rods for twenty-one years. 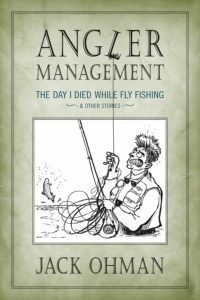 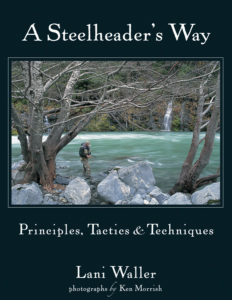 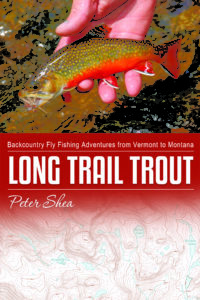 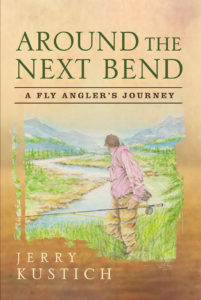 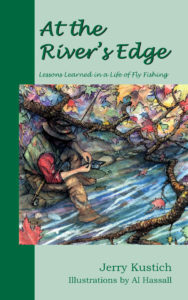 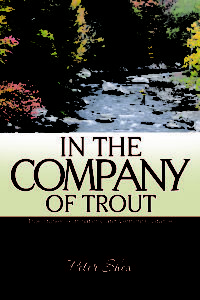 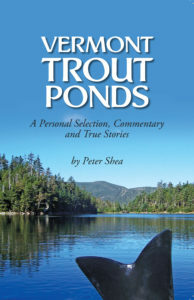 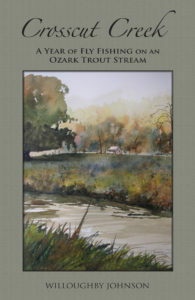 He authored At the River’s Edge and co-authored Fly Fishing for Great Lakes Steelhead with his brother, Rick.